Full podium for the DTM team from Mercedes-AMG and thus for REMUS at the first race at the Nürburgring. 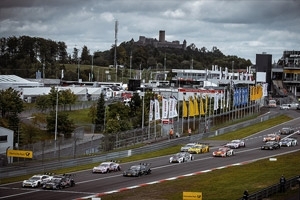 The pilots of the team were able to adjust to the usual rough weather conditions in the Eifel and put all six cars into the top ten. The team finished on position one to four, as well as on seven and ten. On the finish line the first three pilots were separated by only a little more than 1.5 seconds and thus the Austrian Lucas Auer secured the victory in front of his team mates Paul Di Resta and Robert Wickens. A similar picture showed up with more stable weather conditions on Sunday. Double victory for Mercedes-AMG by Robert Wickens in front of Paul Di Resta. 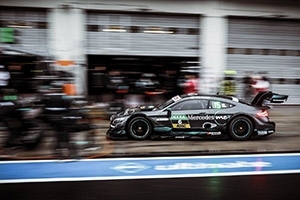 With five of six possible podium positions, Mercedes-AMG impressively demonstrated the performance of the racing cars and all the drivers of the team at the Nürburgring races.